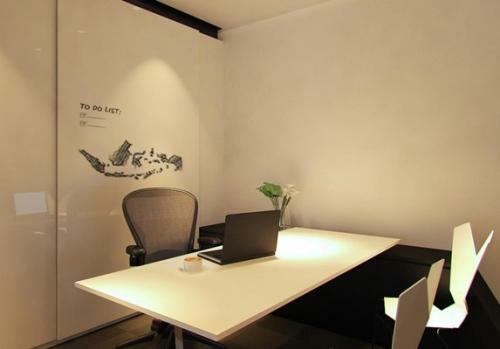 Walking distance to ITC Kuningan, Mall Ambassador, Kuningan City. 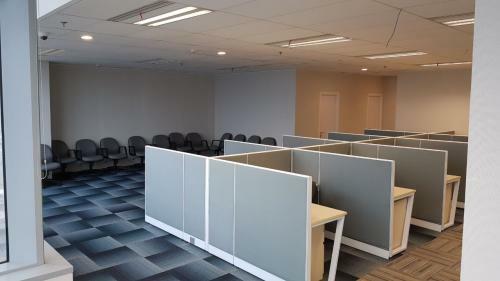 Facility: CCTV and 24 hours security, foodcourt, restaurant and bank as facilities in the office complex, mini market, ATM. 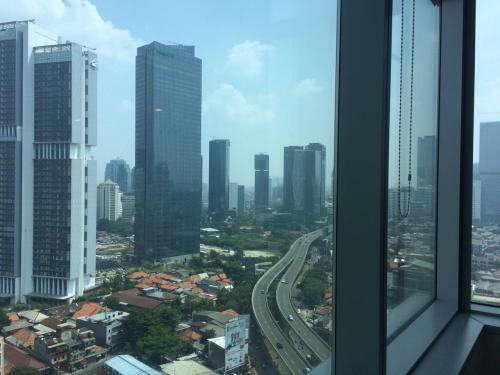 Tokopedia Tower (Ex. 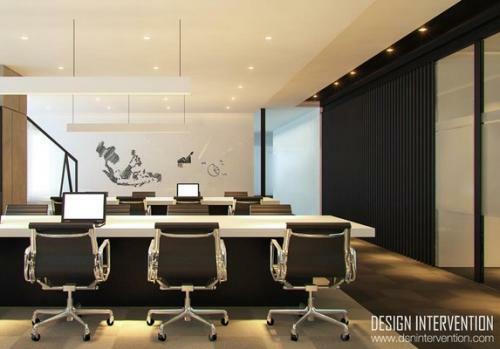 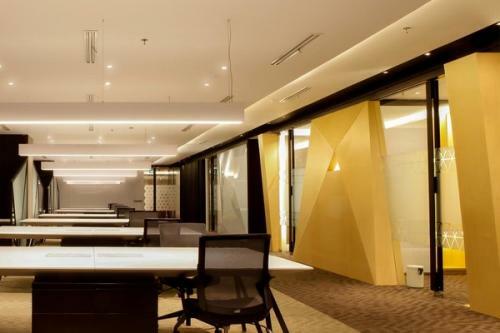 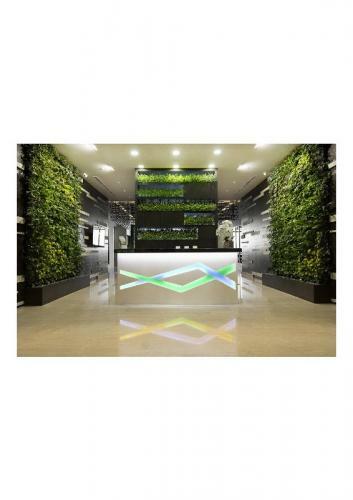 Ciputra World 2) is a new Grade A office building located at Jakarta Selatan. 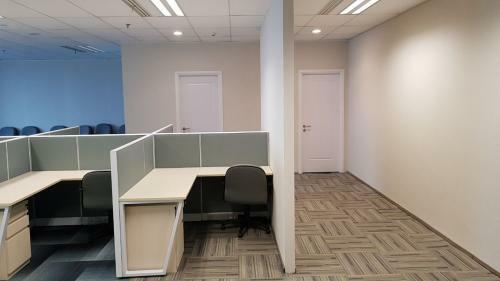 The office building in Jl. 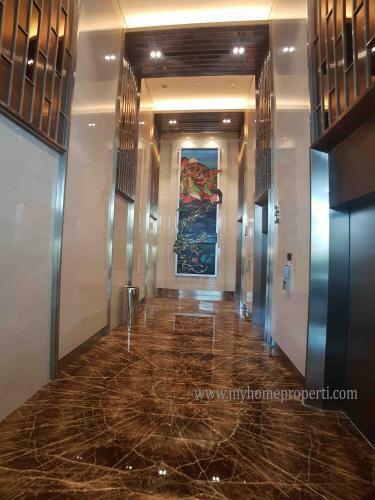 Dr. Satrio No.11 is available for strata and lease. 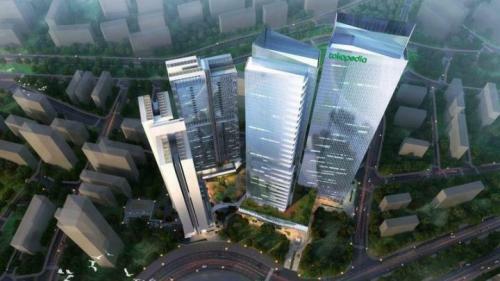 Tokopedia Tower (Ex. 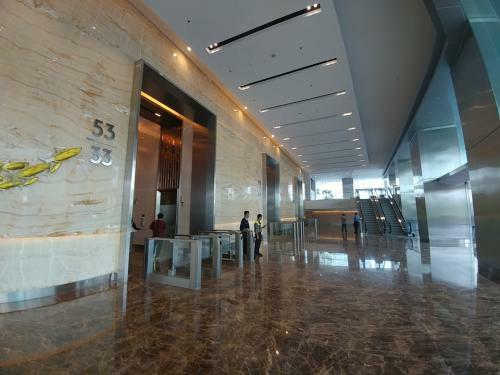 Ciputra World 2) is a tall building of 48 storeys that is of walking distance to Ciputra World Jakarta, Plaza Semanggi and ITC Kuningan. 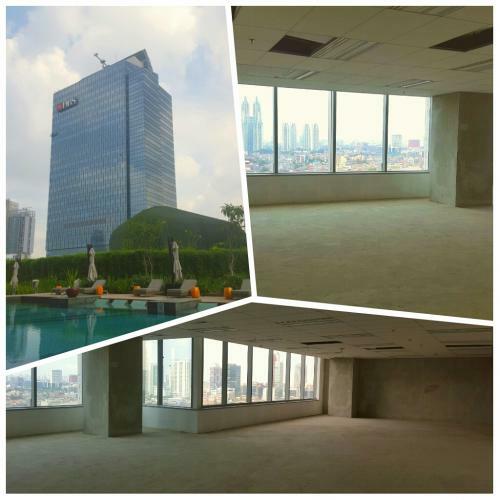 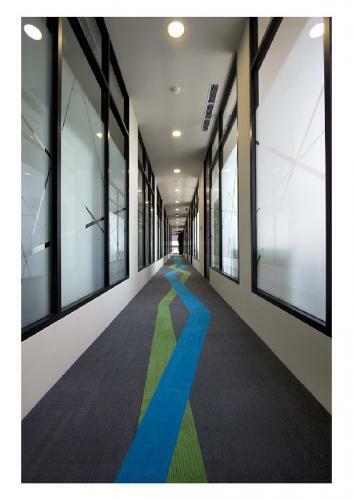 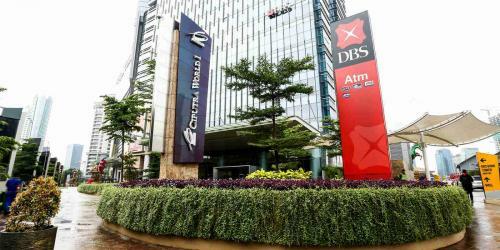 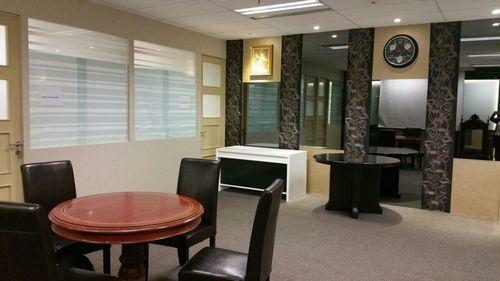 Walking distance to DBS Tower Office, Standard Chartered, Sampoerna Strategic Square and Mega Kuningan area. 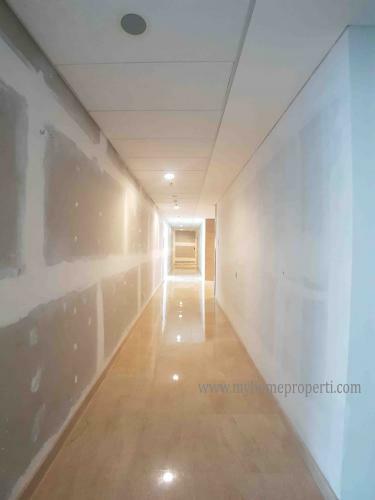 Walking distance to MRCCC International Hospital and Jakarta Hospital and next to Apartemen Ciputra World 2 Tower Orchard, Residance and The Suites, Ascott. 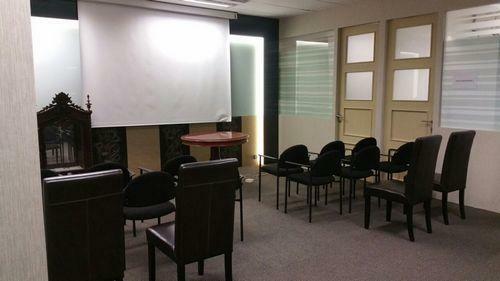 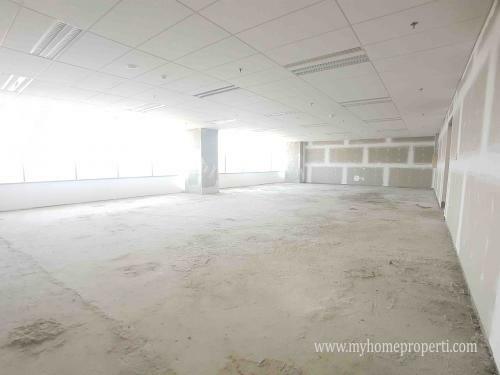 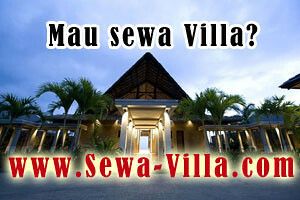 Easy access to Jl Jend Sudirman, Jl Gatot Subroto, Setabudi area and HR Rasuna Said area. 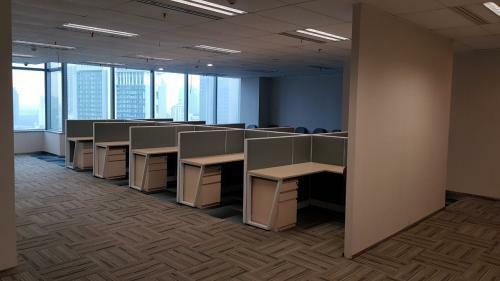 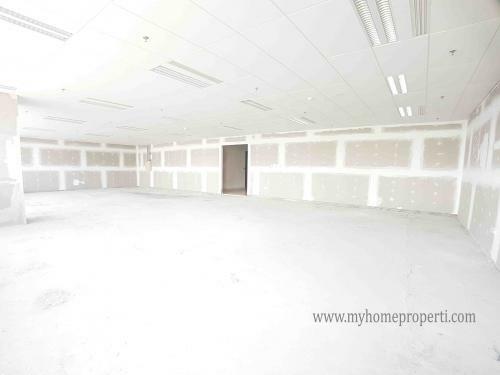 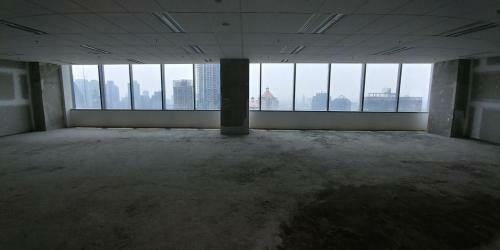 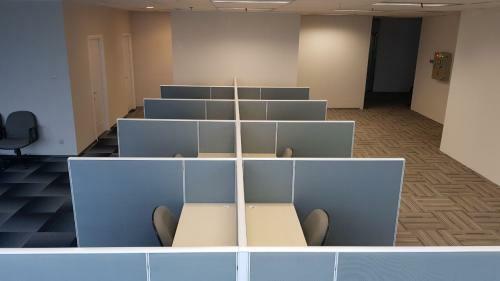 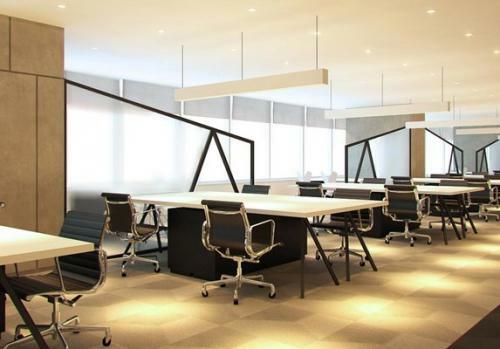 Facility: Located on the 38th floor, each office in this centre comes fully equipped with top-quality fittings. 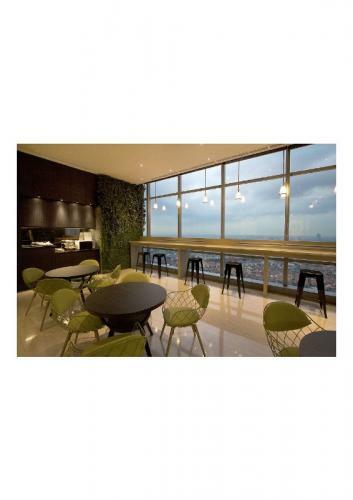 The centre features a spacious lounge area overlooking Jakarta and a discussion area where clients and guests can relax and unwind over a cup of coffee or a glass of wine from the Enomatic wine dispenser. 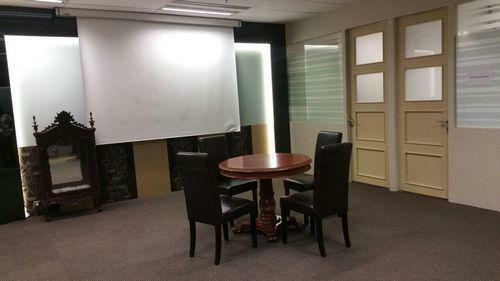 The price is all inclusive of Internet, kitchen amenities, telephone connectivity, and housekeeping. 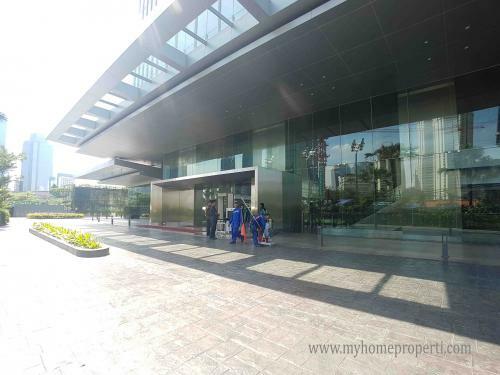 This complex offers banks, food outlet, gym facilities, and a supermarket. 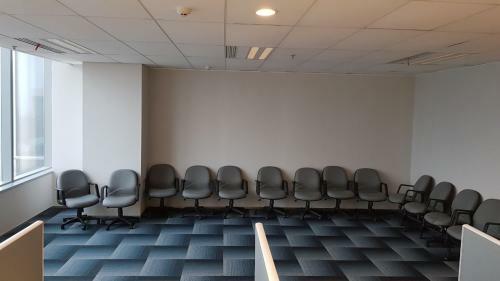 Additional Info: Located just 5 minutes from the Mega Kuningan CBD area, this centre has direct access to Sudirman and HR Rasuna Said. 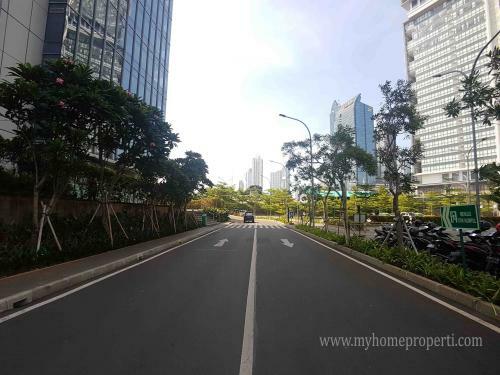 The new flyover directly in front of the office links to residential areas as well as commercial areas of Tebet, Tanah Abang, and Thamrin. 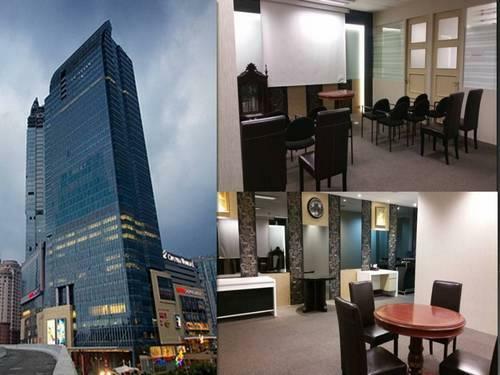 Within close proximity are premium hotels, International financial institutions, embassies and buildings such as DBS Tower and World Trade Centre.